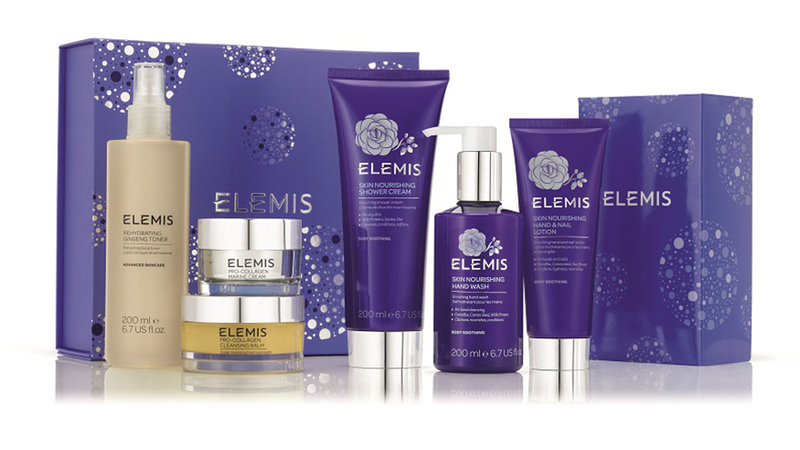 The gift of gorgeous skin could be yours this festive season with this great selection of Elemis products! 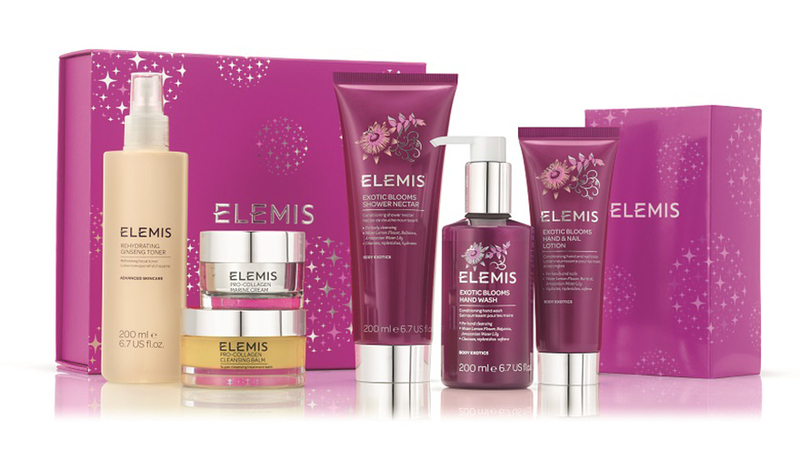 QVC are running a very special Elemis offer from November 8-12, with two collections available for under £45 each, saving you an incredible £105 per set! Perhaps it’s time to add this to your Santa list? The exclusive collections, encompassing luxury skin and body care, are available in a choice of two distinct aromatics: Skin Nourishing, the much-loved classic scent, and Exotic Blooms, a brand new QVC exclusive aroma. The new, modern aromatic Exotic Blooms contains extracts of Bird of Paradise and Water Lemon Flower, blended with nourishing Amazonian Water Lily to leave skin feeling luxuriously soft and smelling beautifully floral fresh. Envelop yourself in either exquisite aroma with the sensory Shower Cream or Nectar (200ml), cleansing Hand Washes (200ml) and nourishing Hand & Nail Lotions (100ml). Your skin will look and feel intensely hydrated, and will remain gorgeously scented all day long. Both aromatic collections feature the globally renowned and multi award-winning Pro-Collagen Marine Cream (30ml), the Beauty Editors’ favourite Pro-Collagen Cleansing Balm (50g), and the reviving Rehydrating Ginseng Toner (200ml). 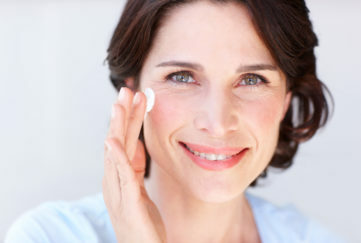 The whole collection can be purchased for less than the price of the Pro-Collagen Marine Cream alone. Available from QVC between November 8-12.